The month of May is a very busy month! In fact, the month of May is a big month for graduations along with Mothers Day, Teachers appreciation day, Cinco de mayo and Memorial Day. I don’t know about you, but I have to start planning early for the month of May to avoid that overwhelming feeling that comes with planning too many events. Several years ago, As I wrote my Curriculum Club lesson plans for the month of May, I included a bonus form that provided the members of my club with planning ideas for the month of May. I hope to see you in my Curriculum Club Soon and I look forward to reading your comments about this blog post. Easter is only a week away and I wanted to share some Easter party planning tips with you! If you will have egg dying activities, invite the parents to boil eggs at home and send the eggs with their children on Thursday or Friday of this upcoming week. Having the parents to boil eggs will save lots of time. Decorate your classroom tables with spring colors: Purple, pink or yellow table cloths, Hang purple & yellow streamer, then add some festive helium Easter balloons to your classrooms. Be sure to serve some Easter decorated cupcakes or cookies! What do you have planned for Easter? Please leave your comments below…. 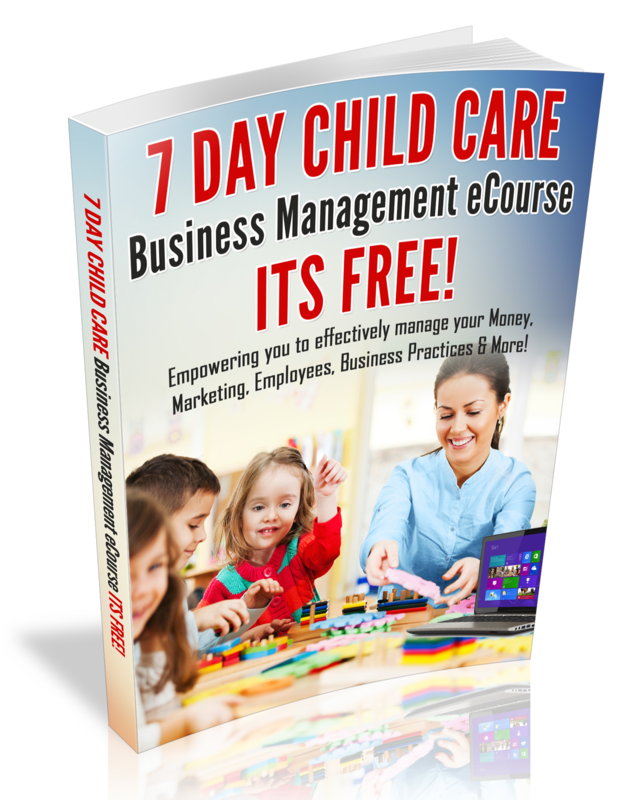 Subscribe to my Free 7 Day Child Care Business Management eCourse!